A record number of Americans – 62% – prefer online banking versus visiting a branch, according to a report last fall from the American Banker’s Association. That’s up from 36% in 2010! But many people don’t yet understand how online banking works, let alone how it would benefit them. If you’re not familiar with online banking, or sure about whether it’s right for you, here are the basics you need to know about what online banking is, how it works, and how it can help streamline and enrich your financial life. 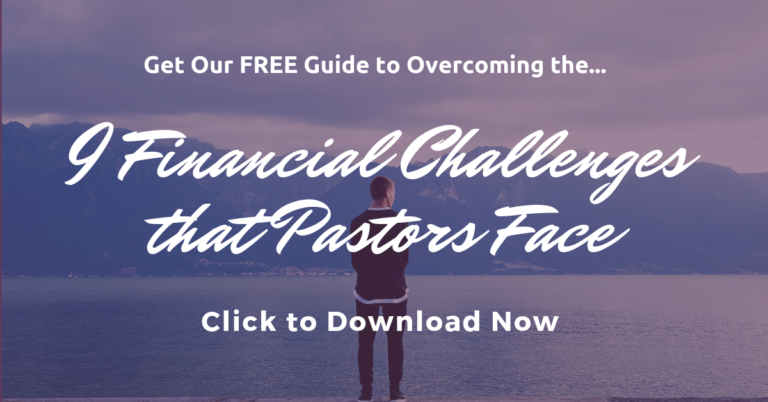 I wrote this article originally for Christian PF (an awesome Christian personal finance blog, by the way), who published it in April of 2012. Online banking is simply a way to access and manage your bank, mortgage, credit card, loan or other account information via the Internet instead of visiting the bank in person or using the telephone. 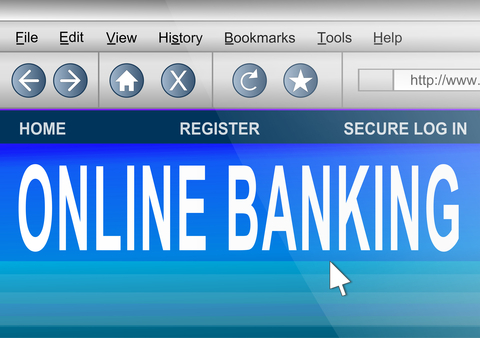 Online banking is easy to use, but it requires a one-time registration or set-up on your financial institution’s website. To do this, look for “Home Banking” or Online Banking” login, typically located prominently at the top of your bank’s website. You’ll typically need to enter the name on the account, your account number, and your social security card number for verification. Then you’ll create a user name, enter your email address (so you can be notified when your monthly statement is available), and set a password. A few banks require you to register in person or over the phone in order to set-up online banking, so if you can’t find the online banking registration info on your bank’s website you may need to contact them for instructions on how to set it up. After the initial set-up and registration, you can log in and access your account any time by entering your username and password at the online banking section of your bank’s website. Typically, once you’re logged in you’ll come to a summary page which shows you an at-a-glance look at your accounts and their balances, the most recent transactions, and any items that are pending. Each financial institution offers a variety of online banking tools, including automatic savings, transfers between accounts, bill pay, and more. On your first login, you’ll want to take the time to familiarize with these features, and which ones would benefit you the most. Features vary, so if you don’t see what you’re looking for, contact your bank for information. Many offer live chat with a customer service representative online, but you can also contact them by phone for more information. You can get the account information you need whenever you need it in the privacy of your own home. Better yet, if you travel a lot like I do, you can access your account anytime, anywhere. You’ll stay up-to-date on the status of your account, including your current balance, pending items, most recent transactions, etc. With online banking, you can check your account regularly and notify your bank immediately when you see a transaction that isn’t familiar to you. You can make account transfers any time you want. Many banks will also allow you to set up an automatic savings plan to transfer money from your checking account to your savings account each month. Many banks offer financial planning tools to help you set and meet savings goals, pay off loans early with extra payments, and more. These tools vary, so be sure to check your bank for availability. 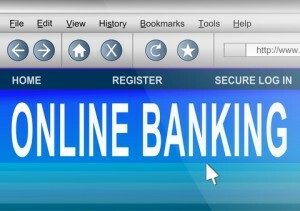 Some banks or credit unions offer you financial incentives for using online banking. The credit union I use offers a 3% APY on balances up to $15,000 and a $15 refund (per month) on any ATM withdrawal surcharges. To qualify for these financial bonuses, you need to have direct deposit, make a minimum of 10 debit card purchases per month, make at least 4 logins to online banking, and sign-up to receive your monthly bank statement by email instead of the postal service. With online banking, your account statement is typically available to view online or download on the first day of the month, so there’s no waiting around three to five days after month-end for your statement to arrive. If you use personal finance apps like YNAB, Mvelopes, Mint, or others, you may be able to import your bank account information into that app, making balancing your accounts a snap. My wife and I love how online banking works to make our financial lives easier to manage than ever. We feel more in control of our finances and able to make better money decisions because we can access our account information whenever we need it. Looking for a new online bank? Earn a $50 bonus when you open an Electric Orange℠ checking account from ING DIRECT. Free ATMs and no overdraft fees. Have you made the move to online banking yet? If not, what’s stopping you? Leave a comment below!